I was excited to return this fall to Hobuck beach on the Olympic Peninsula in Washington State, for my second Hoedown. 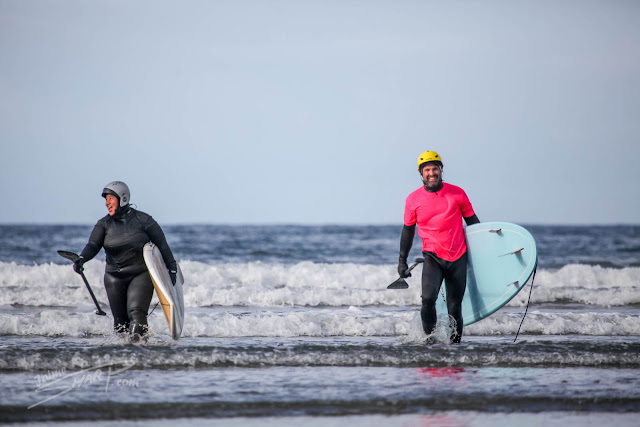 The Hobuck Hoedown ain’t your typical red neck, blue grass touting “dance” in a barn, but an official Paddle Surf competition that is part of the North American qualifying competitions for team entry into the world Kayak surf comp held every other year somewhere in the world. This being said this event is more social than anything and the spirit is really about “Aloha” and promoting the paddle sport industry with a fun community event, that encourages healthy competition, people learning and pushing their skills, all while embracing and supporting the local indigenous group (The Makah). The event starts on Friday night, with heats starting Sat morning and running through to Sunday afternoon. 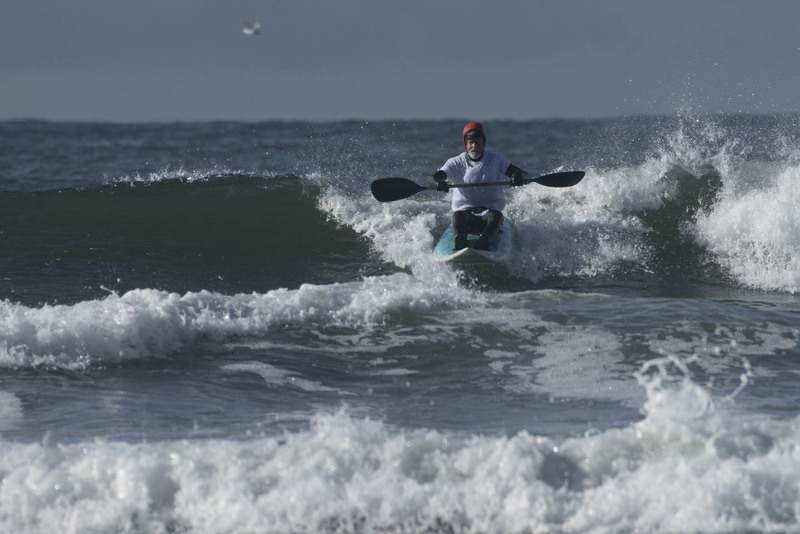 The event comprises of a number of disciplines, Stand Up Paddleboard, HP surf Kayak, Plastic White water Division, Wave ski, International Class Surf kayaks, a Long distance Race often made up of a mix of Surf ski and sea kayaks. 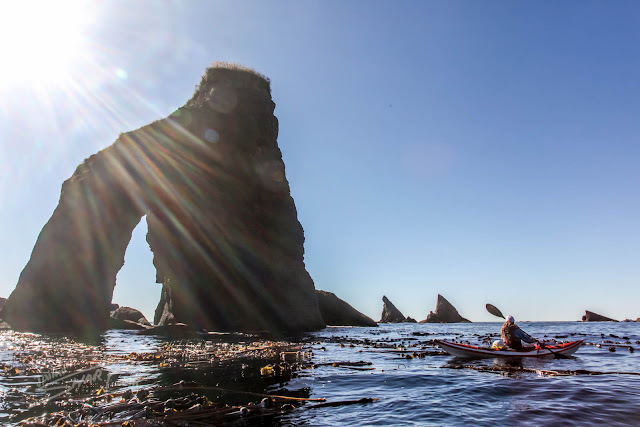 The event is also the only Official event to hold a Sea Kayak Surf Division which, despite popular belief, is actually quite impressive and full of big bold moves and a clean green face rides as well as good beat downs. This year I was excited to get among numerous divisions now that (after last year’s event) I had learned about what I was actually being scored on and had an idea of what to do to impress the judges. Ultimately I was still out there just to have fun, though it was also great to now know how to play the game and challenge my skill set to match that. 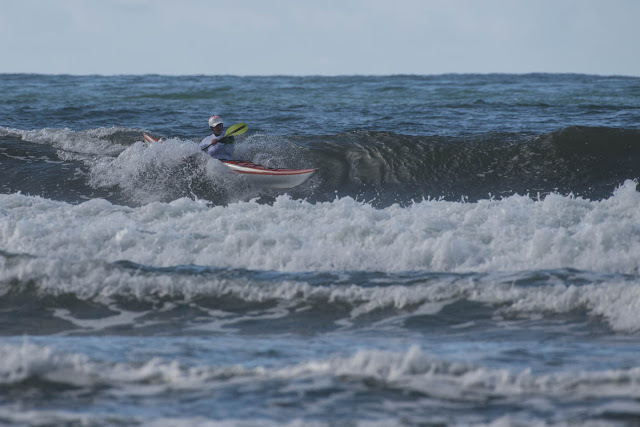 My first heat was in the HP Surf Kayak Division, I had just purchased a HP kayak and this would be my first time surfing it let alone the model in a surf comp. The waves where small but still fun, and after our 10 minute heat with 4 other good kayakers, I was stoked to see that I pulled out a win in my heat. This wasn’t to last with the afternoon bringing bigger messy close out sets, where I struggled to get out the back enough after my first two rides with nice big moves, but after getting trapped in the inside of the breakers for the second half of my heat, I failed to get a long multi move ride to round out my two good waves. Thus I only placed 3rd, which had me bumped out of the finals. 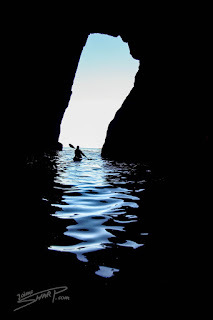 Despite this I still had great fun and learnt a lot more about my paddling skills and new craft. 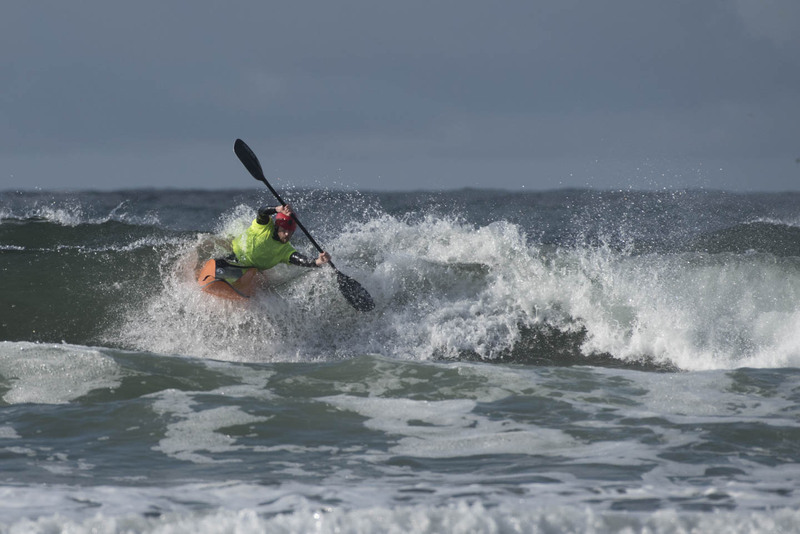 I also competed in the Sea kayak division and Wave ski division. The sea kayak division was my most competent discipline, and I quickly established a solid placing with a 1st and a 3rd in my two heats. This was enough to get me through to the finals on Sunday. 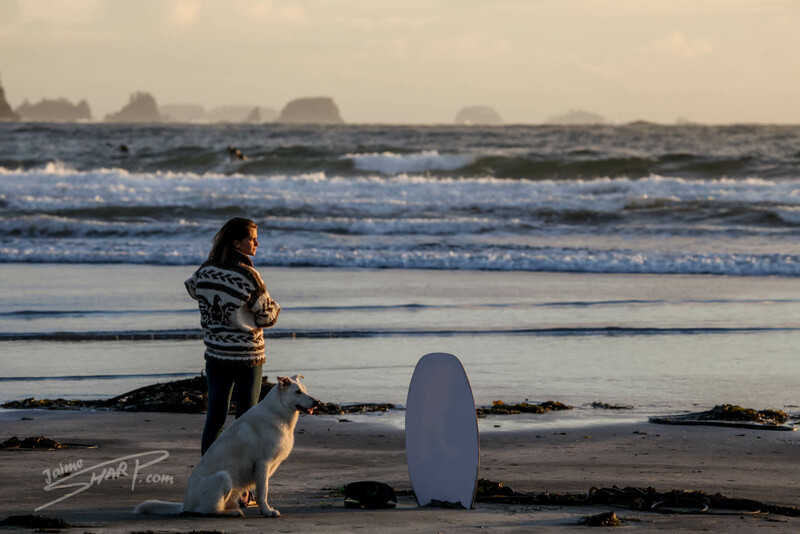 The wave ski division is by far the hardest discipline with you sitting on an oversized surf board with only a seatbelt and foot straps to hold you on, and big waves to paddle out through. 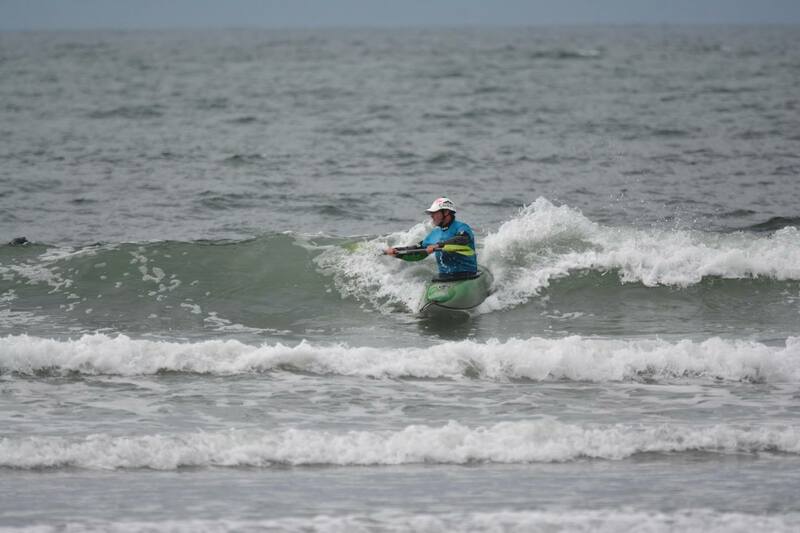 The craft is hard to roll, and my wave ski is a super technical board that tips over easily on flat water let alone in waves. 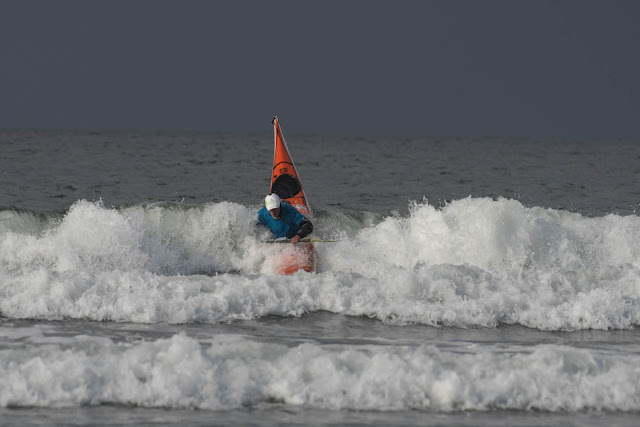 In my first heat which was directly after my Last HP Kayak heat and at the end of the day of all heats, I was exhausted and the waves where still close out beaters. 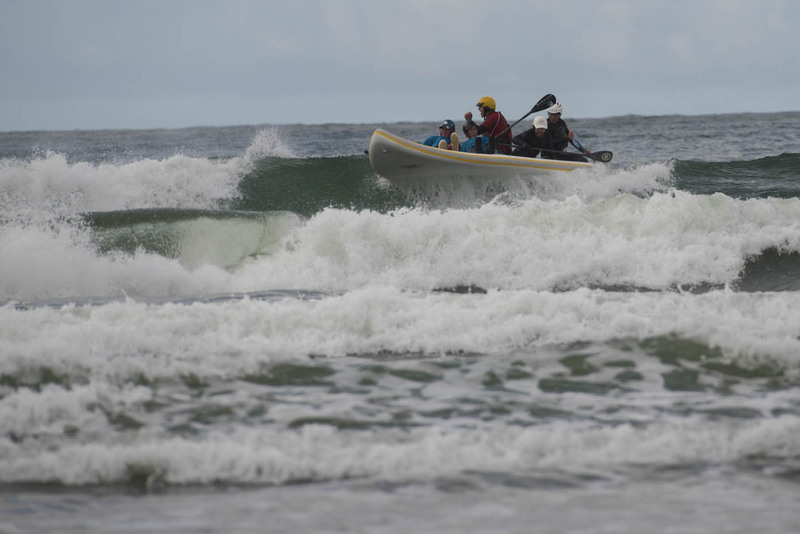 This all meant that I spent the entire time, fighting waves, rolling and tail standing. I got one small ride and then after realizing I was just destroying myself and not really having fun, I decided to un-belt and swim. 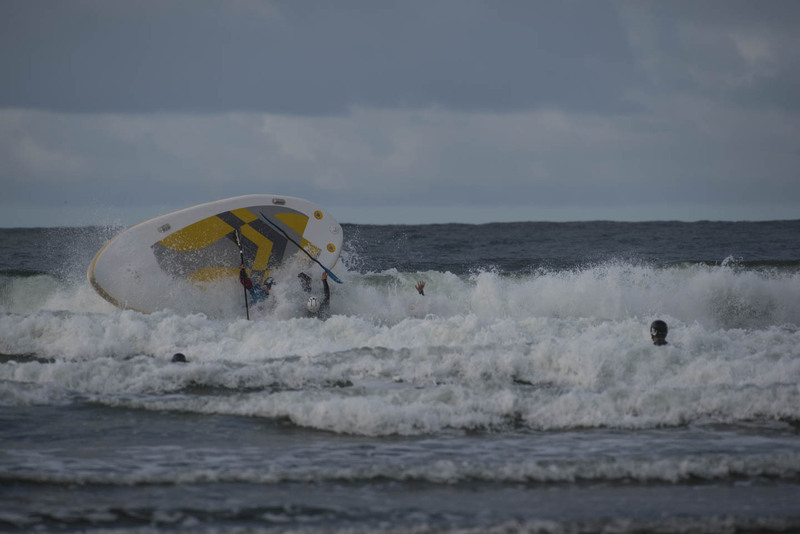 And then lay on the Wave ski and body surfed it back in totaling a mere 6 points, while others on more suitable shore break Ski’s (a bit wider and more stable) clocked up 20 and 30’s. Luckily due to the lack of numbers in the heat (there was only four of us) we all qualified for the finals on Sunday. 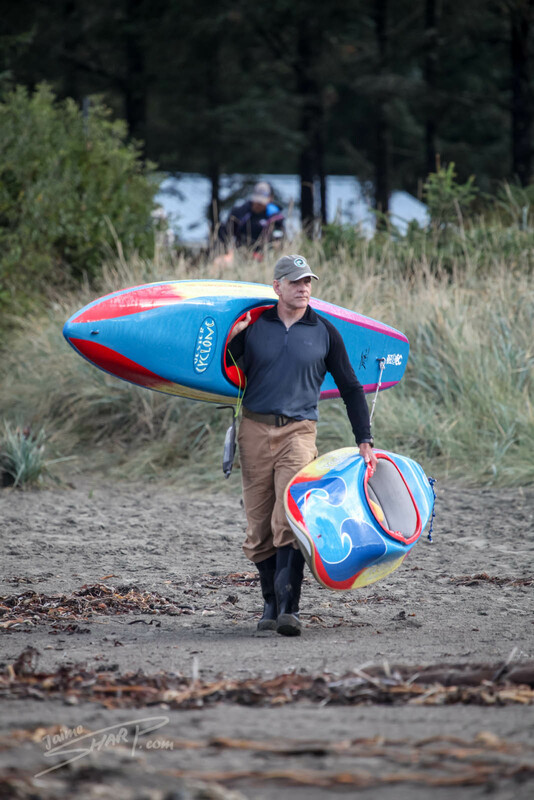 It was great to watch all the other competitors pull out their stuff, and to see some of the USA’s top HP paddlers showing us how it was done. That night we had a great meal around a campfire while being entertained by tales from the local tribe representative. Then a number of us likely stayed up to late around the fires drinking and laughing the night away, before heading to bed and hiding from the torrential rain that arrived. 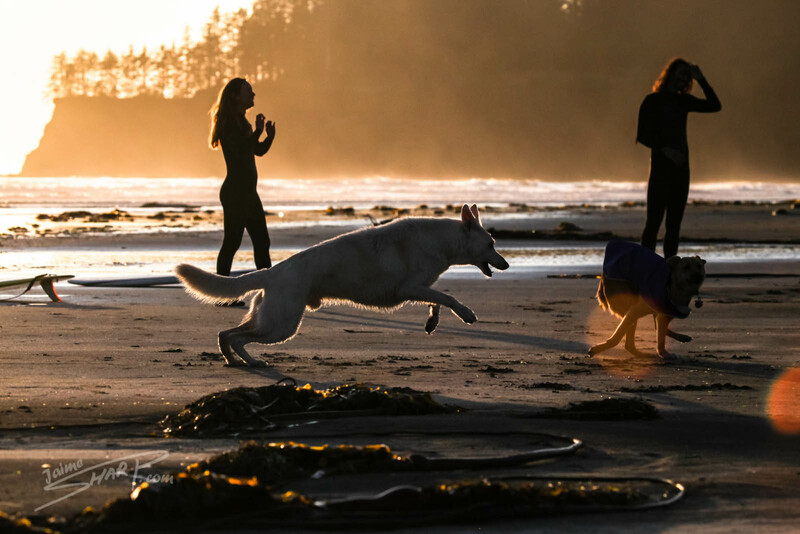 Sunday brought a steamy clear morning with occasional showers, though ultimately the whole weekend was wonderful weather. 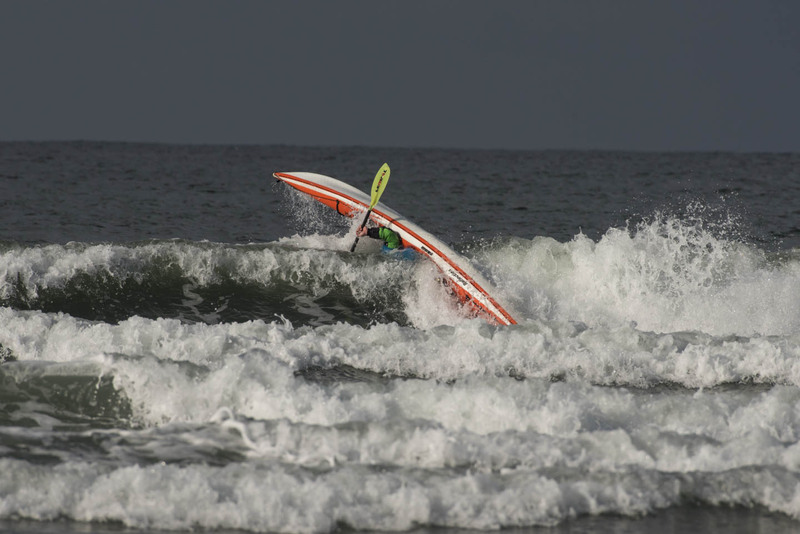 “Sunday dawned with perfect conditions for finals - beefy 4’ surf with clean shoulders and enough power to make advanced maneuvers possible in both long and short kayaks as well as SUPs. One of the highlights of the weekend occurred in the first heat of the day Sunday, which featured a new event designed to promote hilarity and chaos both on and off the water, as teams of five paddled and attempted to surf large SUPsquatch paddleboards in a truly fun heat that resulted in at least one wave being successfully surfed amidst multiple ejections, crashes and swims for all participants. In other, more formal categories, the two day competition included inspired “long” boat surfing by first through third place Sea Kayak finishers Jaime Sharp, Jim Grossman and Costain Leonard. While surviving an incredible drop that earned him the newly acclaimed “Beat Down” trophy, Jamie worked the surf to wow the crowd in this highly competitive and skillful class. 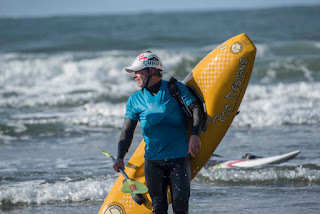 In the always hyper-competitive Men’s High Performance (HP) class, masterful performances were seen by Jim Grossman, Chris Bensch, Hamp All and Steve Jones whose maneuvers and skills helped set the tone for the weekend. Women’s HP, in one of the most competitive events we have seen in the NW recently, was won impressively by Jameson Riser, but also showcased strong surfing by Barb Gronseth and newcomer Kelly Watson. 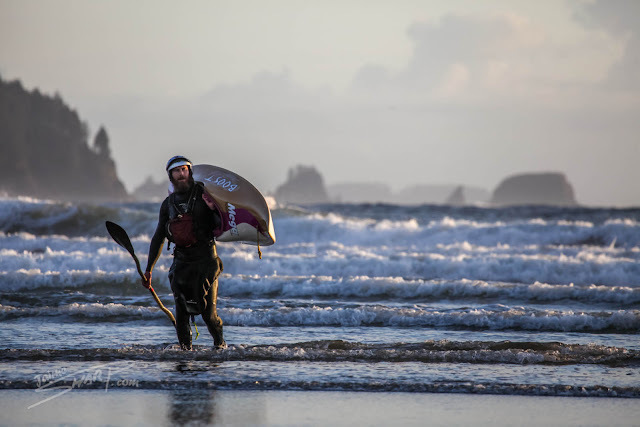 In arguably the most dynamic in any paddle surf contest, the Wave ski event, a beautiful performance by local wave ski builder and artist Ken Debondt took the victory despite exceptional surfing by Jamie Sharp and 15 year old Buey Grossman. In WW /plastic, Jim Grossman and Buey Grossman carried the day while favorite Costain Leonard finished a strong third, all tumbling, spinning and tricking their way in spectacular style down the waves. In SUP, dynamic, stylish and strong performances by every competitor resulted in a finish order of John Sindelar, Kevin Long and Ayu Othman. Loads of non surf fun to be had. 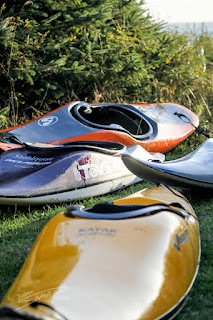 All in all this is a great event and even if you do not want to compete, all are welcome; the event has a fun division and this year a SUPSquatch race just for “Shits and Giggles”. And if you really don’t want to be in the event, then there is a large beach where you can still paddle surf without the intensity of the comp and great paddling to be had in the area for sea kayaking particularly if the swell drops off. 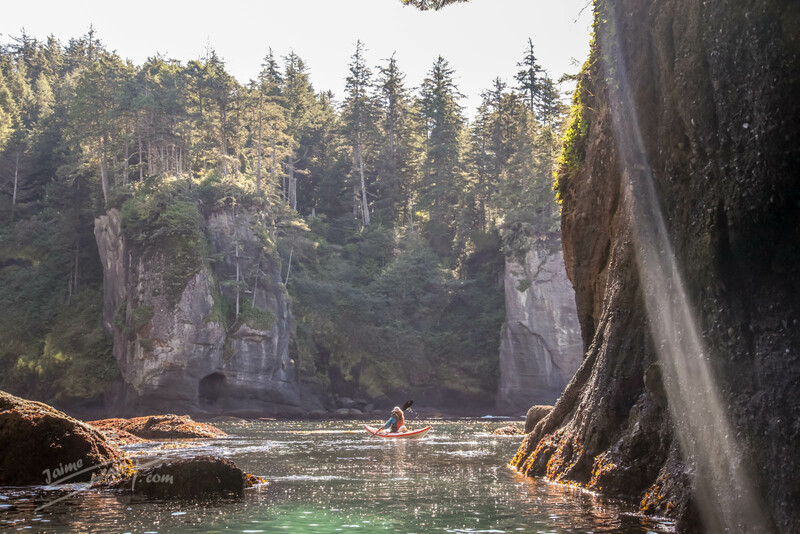 In fact on the Monday after the event Allie Carroll and I paddled out to the sea Arches and Sea caves of Cape Flattery for the day. 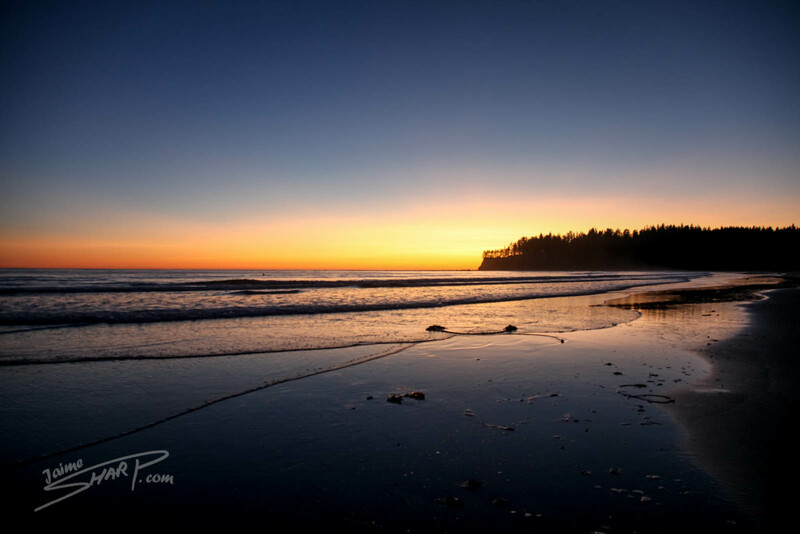 The surf had conveniently disappeared by then, and that left the cliffy coastline prime for exploring all the way out to the most North West Point of the USA. 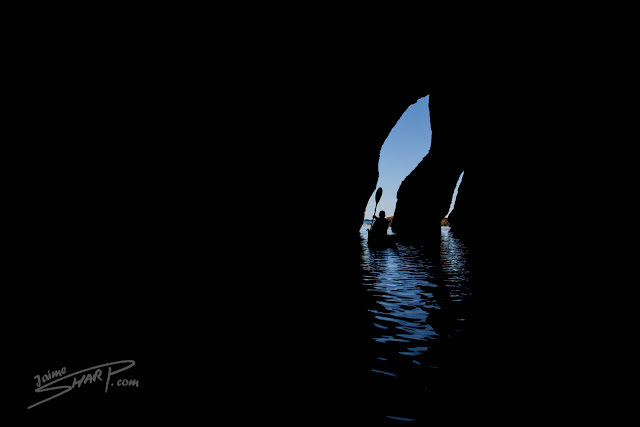 This adventure had us paddling into multi entrance sea caves you could park two large Semi trucks in, paddling through arches reminiscent of Lord of the rings, and eating lunch on beaches that seemed to be out of the tropics, not to mention witnessing Humpback wales, Stellar’s Sea Lions, Sea Otters and Eagles going about their business as we passed by almost invisible to them. 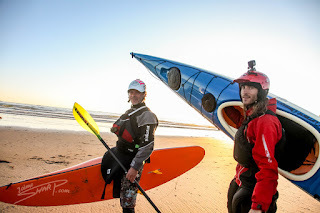 I thoroughly recommend anyone to come along and have fun at this event and learn some new skills and way of thinking, or at least the area as an amazing location for paddling and exploring, whether it is for surf or sea kayak touring. 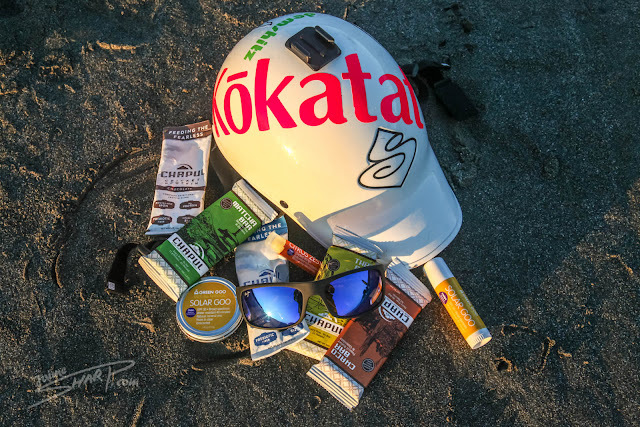 Big Shout out to my Sponsors who also helped support this event, Kokatat contributed a lot of paddle gear to the great raffle on Saturday night from Paddle jackets to PFD’s, shout out to Green Goo Natural Skin products who threw in Natural Sunscreen lip balm samplers (more info here), and to Chapul Cricket Bars who threw in boxes of Protein bars and Protein powder, made from Sustainable animal protein that is crickets (more info here), for raffle prizes.